We are the Suzuki Music Institute. Where fun and discipline meet. 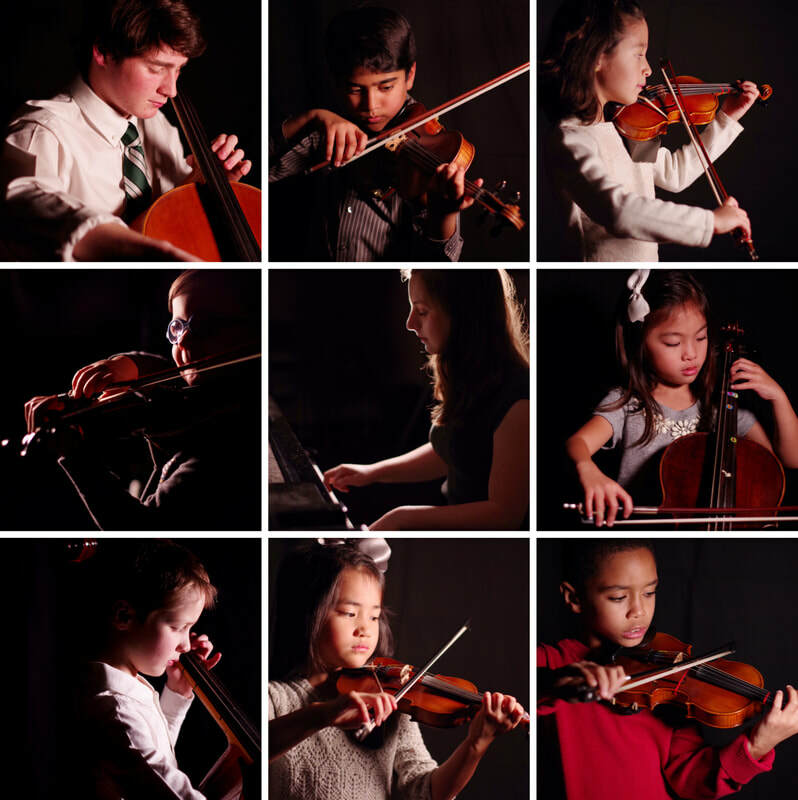 The Suzuki Music Institute of Dallas offers superior musical instruction within a nurturing environment focused on the whole child. With a highly trained faculty, SMID offers a complete musical eduction including private lessons, group classes and theory study. 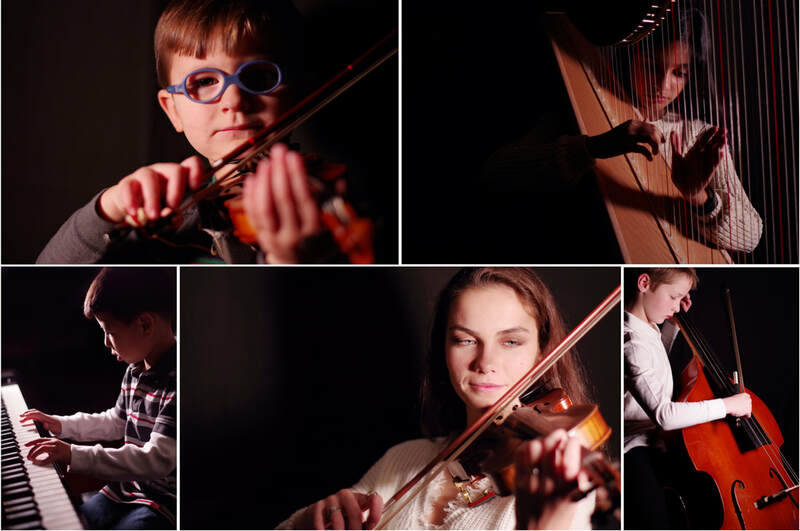 Based on the Suzuki method, our curriculum provides students with an superb musical foundation that includes exciting repertoire, technical development and excellent music reading skills. We offer students a variety of performance opportunities, master classes, chamber music and community events. Please read about our various programs at the Suzuki Music Institute of Dallas. Please visit our Tuition and Fees page for more information regarding our program and scholarships. We look forward to meeting you and invite you to observe a class or private lesson.